Warning! Cute car ahead. It’s from Honda. A company that made some seriously dull cars over the years. Now, with the Honda Sports EV Concept they are continuing the resurgence into a more thrilling side. They definitely did it with the Honda Civic Type R, and especially so with the new Acura NSX (c’mon, that car is a Honda everywhere except for the US). As for the Sports EV Concept, it does not seem to be exactly of the same breed. Sizewise, we can see it handling things on the lower end of the market. It’s tiny, looks quirky, and introduces us to Honda’s concept of small coupe machines. I remember Toyota did something similar a year or so ago called the S-FR. 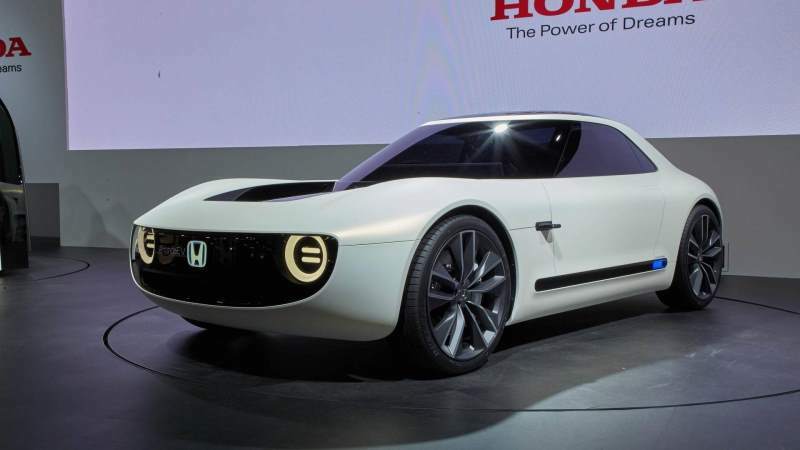 I cannot accept that this Sports EV Concept isn’t a proper Honda answer to that cutie. 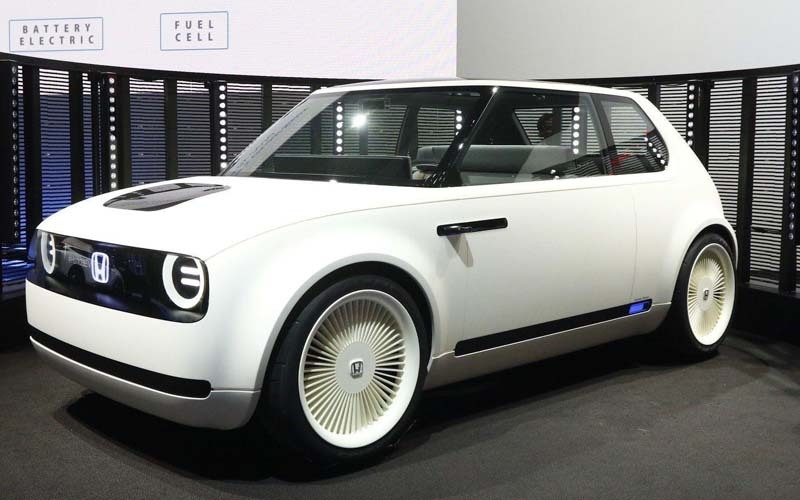 It is also an extension of the platform used by the Urban Sports EV Concept Honda revealed at the IAA in Frankfurt month or so ago, which basically looks like a classic Volkswagen Golf. Unfortunately, Honda did not provide a ton of specs for the car. Regardless, the Sports EV Concept makes me want it. That want could very well evolve into “want it badly” if it had a manual transmission, rear wheel drive, and some sort of small turbocharged engine good for, say, around 180 hp? Sign me up.